Harmsco Super-Tuf 6 replacement swimming pool polyester filter cartridges are built to out-perform any cartridge made. 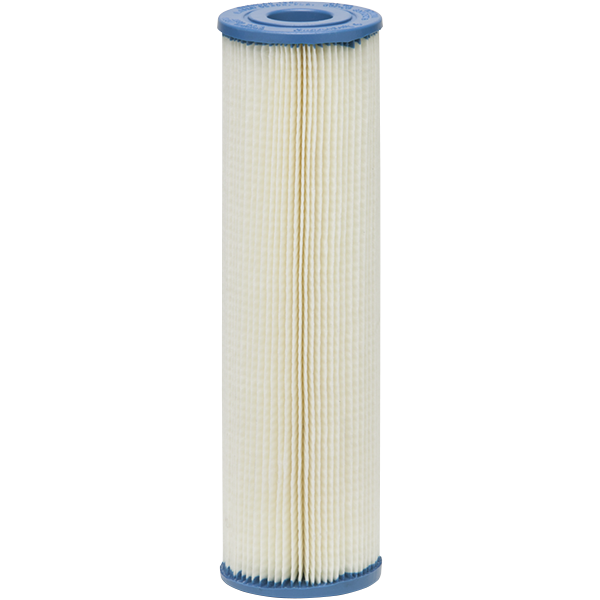 Long lasting and chemical resistant, they offer six square feet of filter area per cartridge. 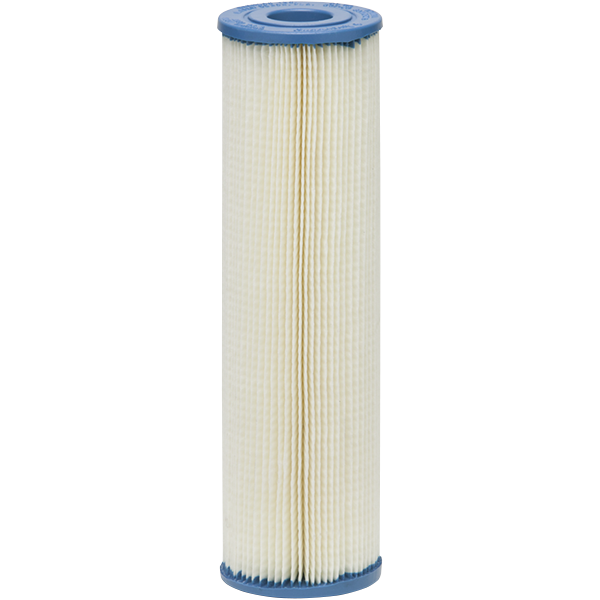 Mineral scale, rust and oils build up in most filters and are not completely removed by backwashing, causing filtration quality to deteriorate. 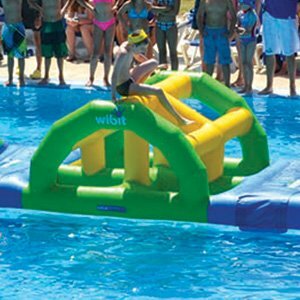 Many pool operators keep to complete sets of filter cartridges on hand to eliminate down-time and clean when time permits.